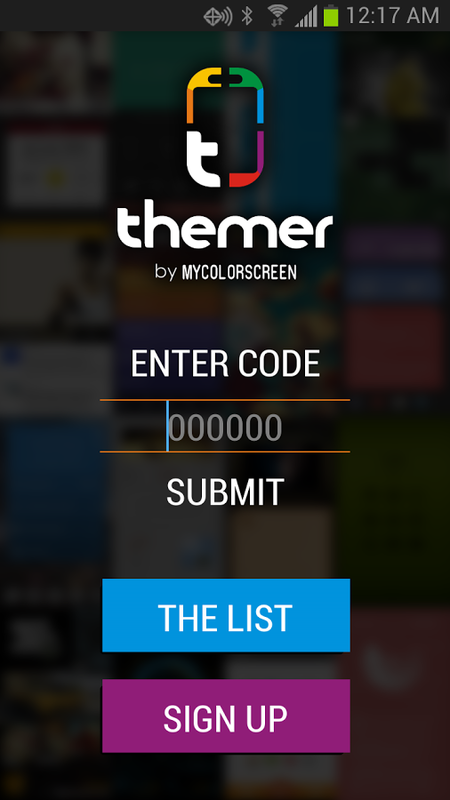 If you were drooling over a few of the themes in our first look at Themer the other day, some of you now have the opportunity to play around with them on your own phones. 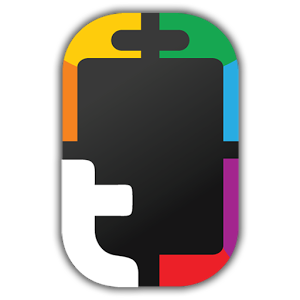 The official beta has hit the Play Store, but only approved testers will be given codes to activate the app. Sad, but you can still get on the list for access. 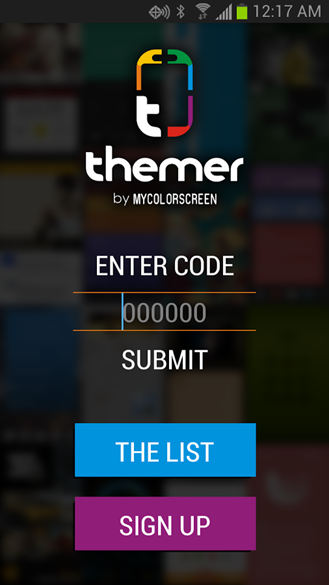 Themer is a one-click method for setting up a home screen theme on your Android device. 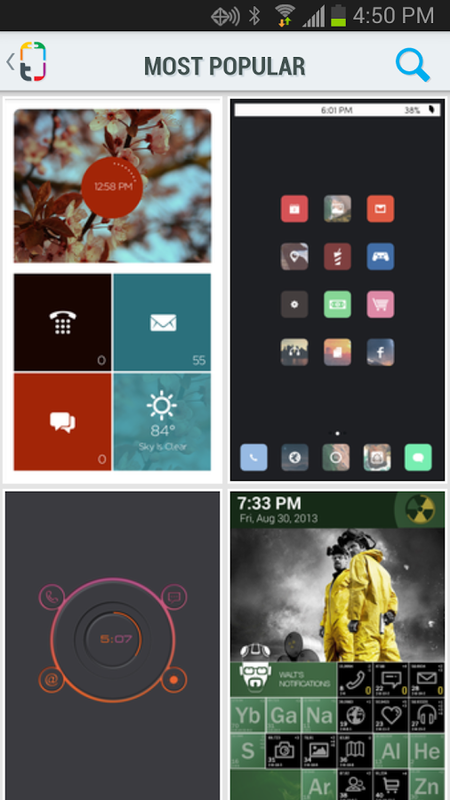 It does this by bundling a launcher and widgets that can be auto-configured by the app. It also uses your Google account to remember app settings across devices. However, it's only compatible with phones right now. 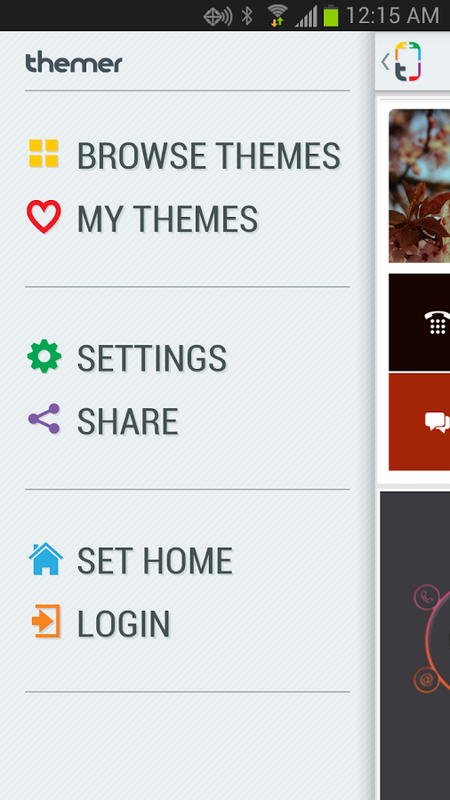 The app has over 50 themes already, all of which are configurable should you decide you don't like something. 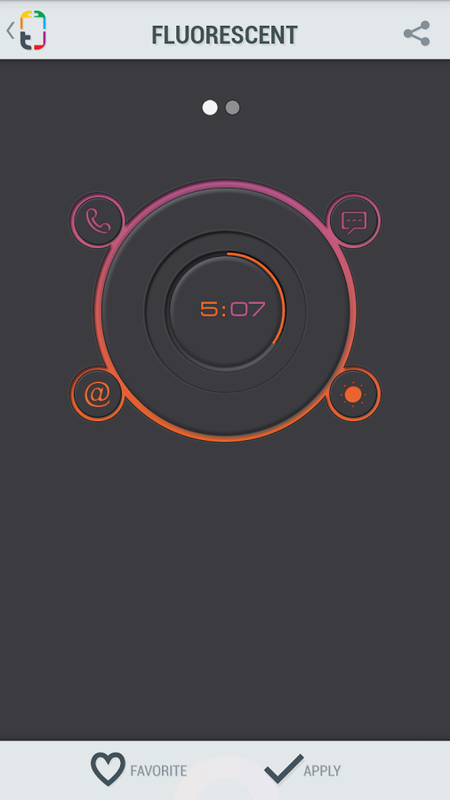 It takes a little bit of trial and error to figure out how the tools work, but this is still beta software. If you've got a code, get going.